Why Rent Out a Dumpster? 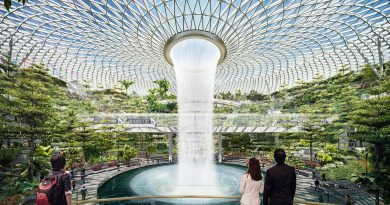 Most of the communities face problems due to increasing urbanization and the increasing amount of created waste and spoiling due to the high demand for food products and also other essentials of your daily life. So, bins are filling up faster or overflow before collected and when you are renovating your homes and you have no convenience to take out their lumber, construction debris, and other garbage. 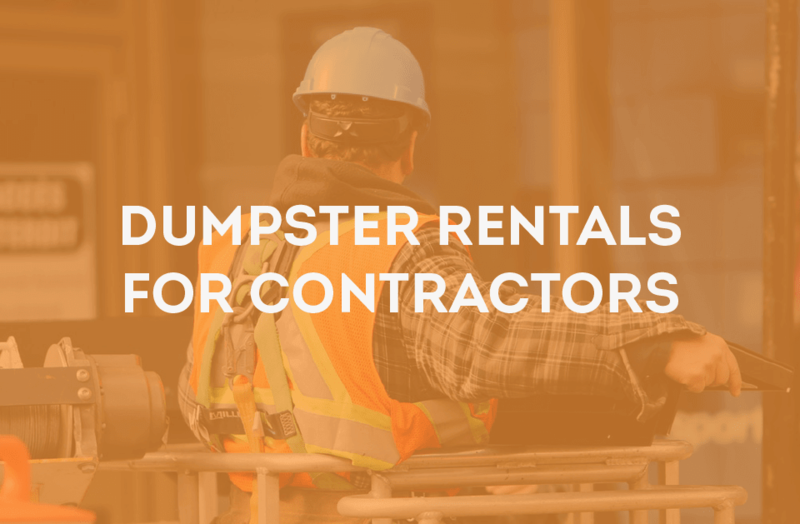 Where you are doing construction and renovation if there are mounds of debris on this place is a safety risk, then you can dispose construction debris by renting a dumpster container and to keep your place clean and organized. If you are not going to dispose off the overflowing of garbage or debris it can effect on health and environment. This overflowing material can cause air pollution and can cause of breeding ground from bacteria. You can’t do it by yourself whether it’s overflowing waste or its home renovation debris because it can be risky for your health. It can because of infection through infected wounds, diseases and accidents. There is the best way to prevent bin overflowing to call a dumpster company to dispose of your overflowing garbage. 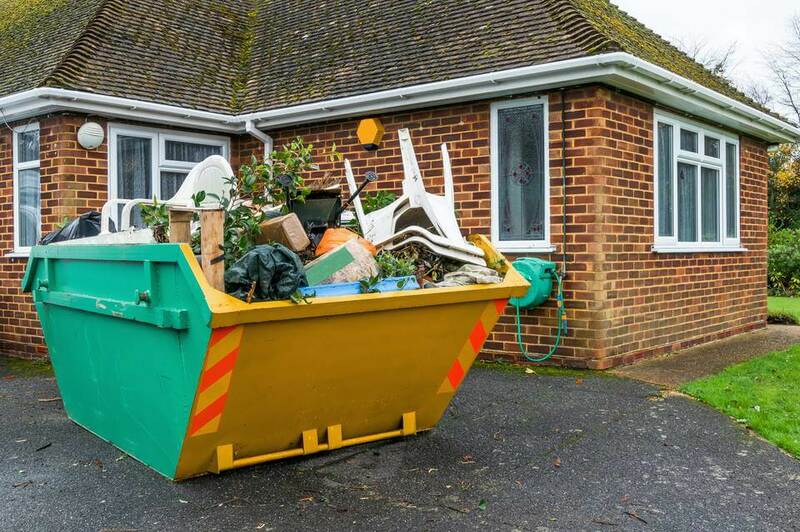 If you are doing renovation at small scale, for example if you are replacing kitchen sink or cabinets, in this situation you may drop off this little debris by yourself so, there is no need of dumpster but the other hand if you are replacing kitchen tiles and cabinet, renovating your whole bathroom concrete, rock, and dirt then you must needed dumpster container for home debris. If you are doing a renovation of small-scale then to not rent out roll-off container can be cost effective for you. How to Rent a Dumpster Container for Home Remodel Debris? There is an excellent option for them who are doing their demolishing before home renovating projects to take away their wasted construction material like concrete, rocks, or debris through the roll-off container. Dumpster reantal is the perfect solution to renting a container roll off. Here I’m going to tell you the simple procedure of renting a dumpster. First, you have to identify what kind of material you going to dispose of like lumber, filing cabinet, carpet tiles, drywall etc. Writes down these type of things because Rolloff Company could get estimate the weight of debris which you are going to dispose of. Now you should call two to three rental companies and ask their rental rates, rental duration, weight allowance, and other fees then compare pricing. You can also include some junk removal companies also in your calling list and get a quote from them too. They can also help you to remove debris from your home in more effective way however this option can be a bit costly than just hiring a dumpster. If you are ready to pick up lumber and debris then call to dumpster rental provider. When you get roll off on your place you should be careful, if your weight limit exceeds then you will get a penalty of $50-$100 per ton. When dumpster container is going to your street clear the space in front of a container when it’s dropping off or picking up concrete, rock and other debris then container needs space for movement and driver call also will be irritating for you when he ask he can’t back in. How do Container Corporations Deal with the Contractor? Corporations of a large container having contractors to deal with homeowners. 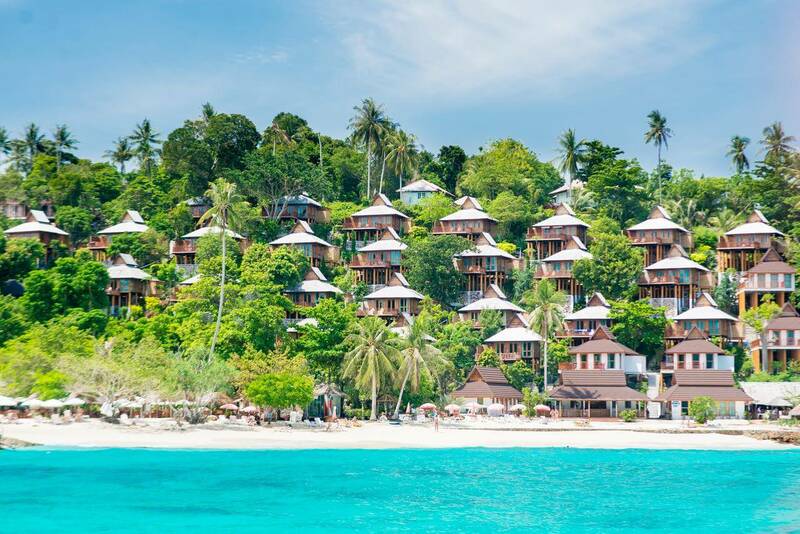 Most of the homeowners do not aware of the terminology of the container. Rolloff and Container, you can use both terms for these large boxes that you are using for takeoff garbage. Definitely, you will need the big size of container which you think the container you need because debris like drywall, like lumber, filing cabinet and carpet tiles, all these material take up the volume. It depends upon which kind of debris you are going to dispose off whether it is dirt, concrete or it is cabinets and carpeting. Usually, Rock and dirt have more weight than volume. If you are disposing off dirt and concrete then dumpster can be filled only the quarter full. So you have to take a quick decision about it. Here I’m going to discuss the sizes of container dumpster. There also sizes of this container and the standard size of the container is cubic yard size. You can use the word “yard”. If you have 50 cubic yard container you can say that you have fifty yarders and skip the word cubic. Cost of the 20-yard container in less populated areas will be 300$ for 5 days with all services. 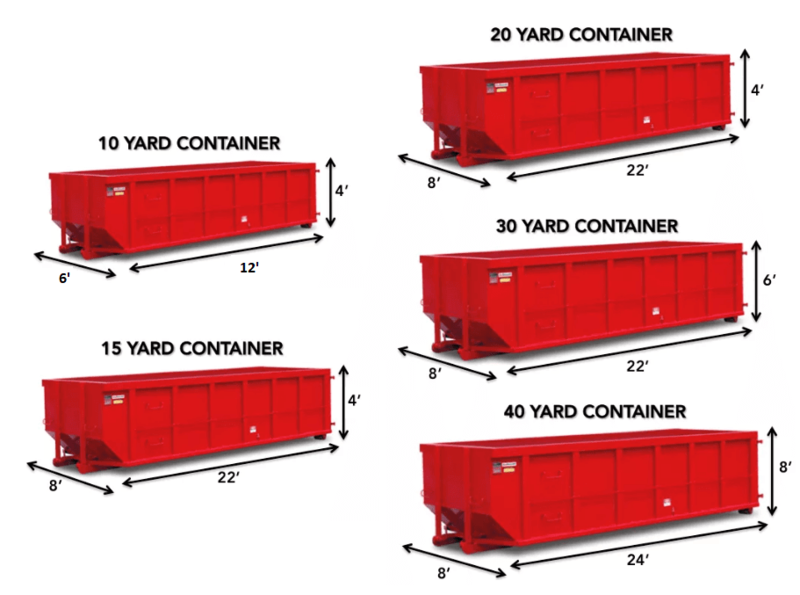 The different dimension of the roll-off container in similar volume. One dimension that most companies suggest that container hard to lift heavy material but you should ask if you want the lower dumpster container. You can also ask from a company about container height. The height of the 20-yard dumpster is 3.5 feet. It can carry 4-ton material. Its small size of the dumpster and used for small to mid-size projects. These size of containers would hold up the waste from the kitchen or bathroom without squashing and cramming. 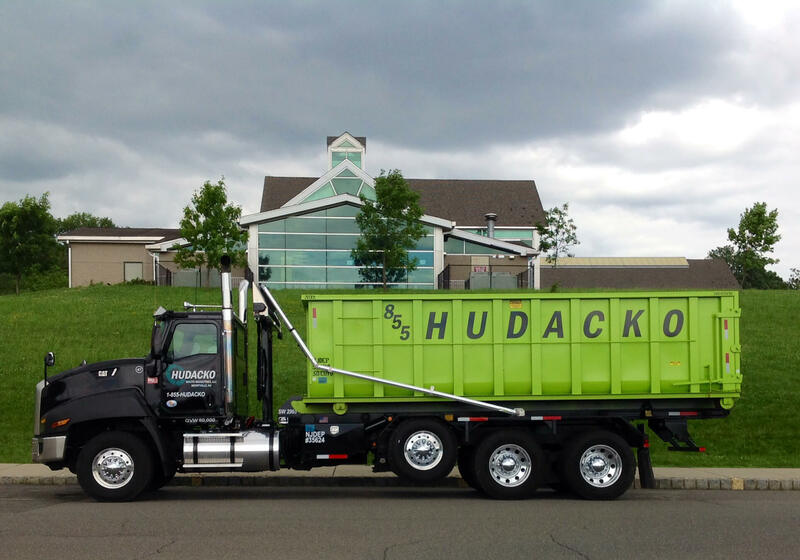 The 30-yard dumpster is used for medium to large scale projects. When you are fitting your carpet, filing cabinet, carpet tiles, and drywall then you can use this one without too much trouble. This is the ideal size of a dumpster and it is used on large-scale construction projects or whole house renovation work. When you are going to dispose off your rock and concrete then you will need this one. By using this one you can keep your job site clean. The height of 40-yard is 8 feet. When dumpster is coming it will be parked on street then you have to need permission from local parking enforcement or if you are living with neighborhood association then there is option, maybe homeowners association not allowed to park the container but if you are having place to park the roll-off on your own property then you will have no need to take permission from enforcement officer or homeowner. You should rent out dumpster container for your easiness and prevent your health and the environment. Author Bio: This Article is published by Miss Anna Chriss who is working as project manager at Rubbish Inc which is one of the top junk removal and dumpster rental companies in Austin. She loves to write about home cleaning projects and tips.